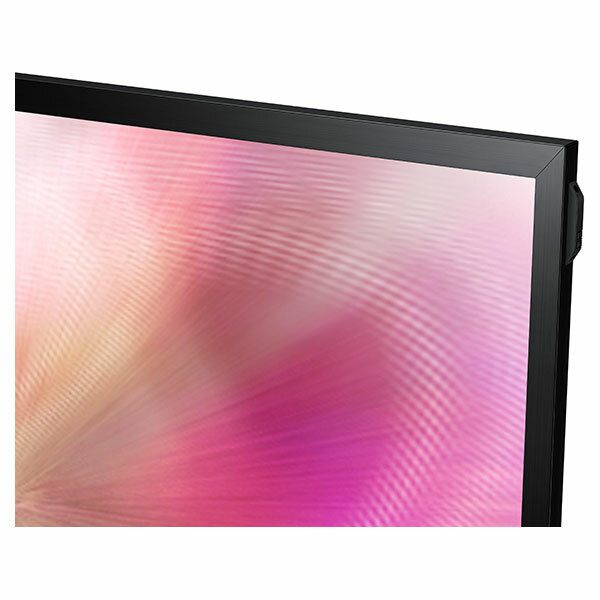 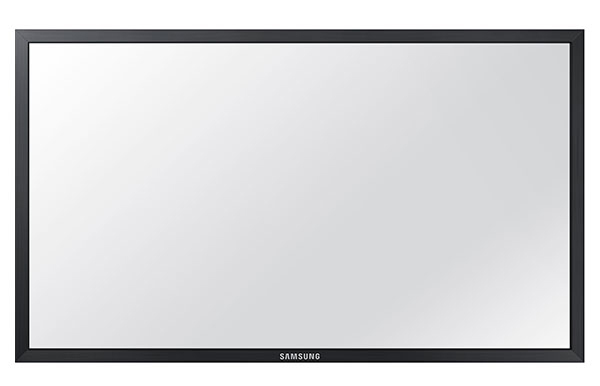 Convert the Samsung ED75D or ED75C into a dynamic touch screen with this 75" Touch Overlay. 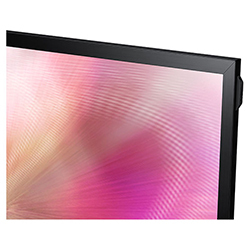 A special treatment on the front of the panel allows for realistic writing that is similar to writing on a conventional whiteboard, while scratch-resistant protection glass safeguards your display from hazards. 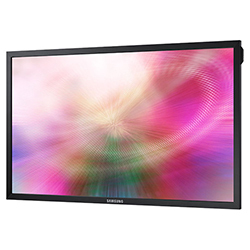 Product Dimensions 68.4" x 40.0" x 1.17"
Package Dimensions 74.4" x 44.7" x 10.4"